The World’s First Ever Sand Hostel Is Popping Up In Australia Next Week! Move over glamping and ice hotels, ‘cause this could be the most quintessentially Gold Coast concept ever invented. 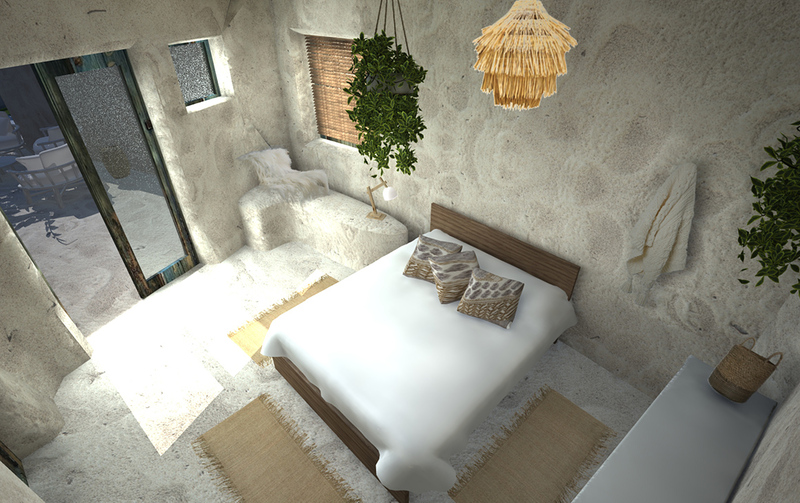 Yes, you read correctly—the Gold Coast is getting a freakin’ Sand Hostel. The world’s first, ever! And we’re not talking about a token gesture. Wait ‘til you lay eyes on the construction that’s currently happening under a tight veil of secrecy on Broadbeach’s Kurrawa Terrace. 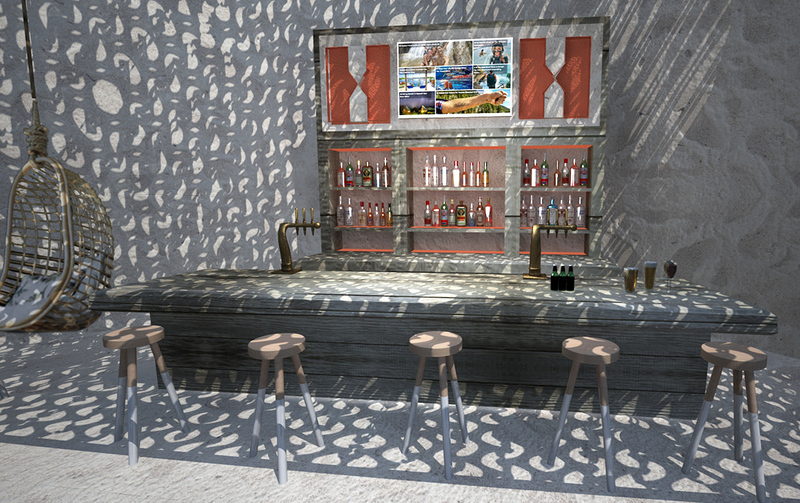 We’re talking a hostel made with sand, featuring bars, lounges, sun decks, DJs, beach games, food trucks and, of course, beds that a very lucky few can sleep in overnight. O.M.Geee. Nearing completion, the Sand Hostel is due to open for its first visitors on Wednesday 20 September through to noon Friday 22 September. That means you’ve got just three days to be a part of history! 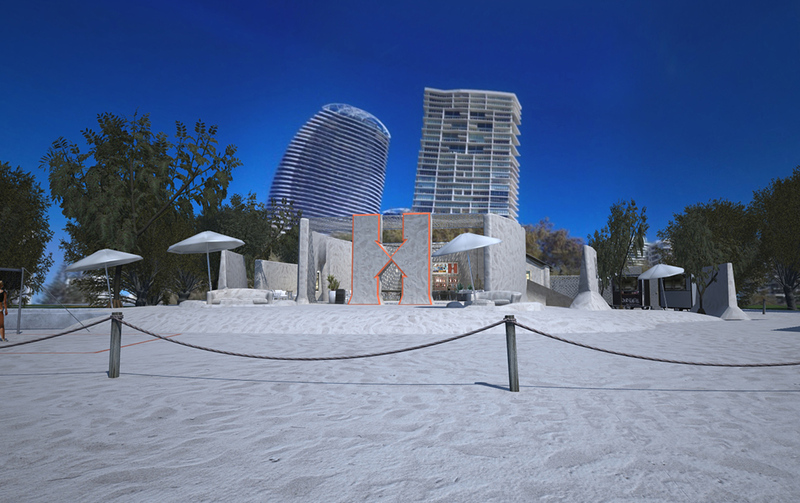 The project, a collaboration between Hostelworld and Destination Gold Coast, is certain to bring some national, if not international, attention to the sunny surf city. But why, you ask? Basically, Hostelworld wants to break the mold and challenge perceptions showing peeps that hostels these days can offer some ridiculously cool and unique experiences in some of the world’s most desirable and adventurous locations. And we think Gold Coast’s one-of-a-kind Sand Hostel will do a smashing job of sharing that message. To ensure the end result is totally kick-arse, they’ve recruited some serious heavyweights, too. Created by Jon Dowding, production designer from films such as Mad Max and The Blue Lagoon, together with world champ sand sculpture artist Denis ‘Sandman’ Masoud—the construction includes a massive 24 tonnes of sand. Want to get amongst the action? Between 12pm on Wednesday 20 September and 2pm on Friday 22 September, people are invited to wriggle their toes in the sand, order food and drinks from the BEACH BAR (!!) and food trucks, lounge in the sunshine listening to DJs and live local musos from SEED Griffith, join activities including beach volleyball and cricket, brew master demos and tastings with Burleigh Brewing, as well as sand sculpture lessons and more. With the highlight event being a DJ party on the Wednesday night. With that in mind, we’re stoked to announce The Urban List Gold Coast is giving away a money-can’t-buy experience. One lucky reader will win an exclusive overnight stay for two in the Sand Hostel. Seriously! You’ll wake literally on the Broadbeach foreshore, joining surfing lessons with Get Wet Surf School, beach yoga, sand sculpturing, tickets to the Wednesday night DJ party, plus dinner and breakfast. How ridic is that?! Keep your eyes glued to the GC Instagram feed, we’ll be posting the comp in the coming days. Looking for more things to do on the Gold Coast this September? We've got plenty to keep you busy right here.